If you were to ask the average gamer what they thought of the Ohio indie developer scene, they probably wouldn’t have much to say. In fact, they may just ask, “What Ohio indie dev scene?” Chris Volpe, President of Multivarious Games, hopes to change all of that. 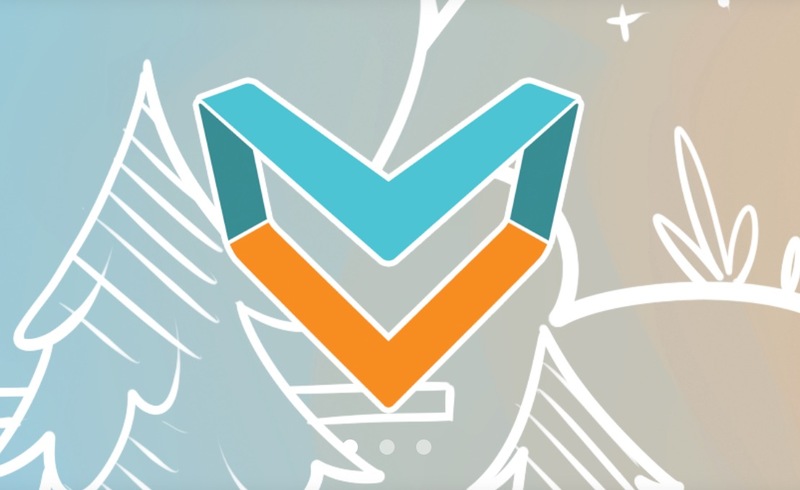 Multivarious Games, six years young, is a leader among the growing crowd of local developers with their office located right in the heart of Columbus, Ohio. 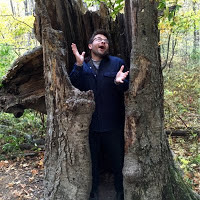 Chris leads a growing group of programmers and artists that spread their talents among different projects that focus heavily on health and education. Some of the most notable being a game for MasterCard that teaches financial literacy for both the young and old. Also, for The University of Calgary Running Injury Clinic, Multivarious Games created an application that uses a Microsoft Kinect to track patients’ running form on a treadmill. They also developed another Kinect app for Nationwide Children's Hospital that helps doctors study body movement of kids who suffer from muscular dystrophy. The application was a game that challenged children to crush spiders, or collect gems, in order to test how much the child could move their upper body. The work has paid off for Chris. Multivarious Games has grown from a one man operation to a company that employs eight people and hosts interns from local universities. Although he could not divulge details on upcoming projects Chris did share that they are currently working on two different titles. One, set for a fall 2016 release, will be for PC. A second project being developed for Sony’s Playstation 4 is slated for a 2017 release. 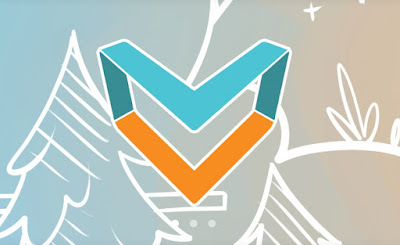 On top of all of this, Multivarious Games wants to build a strong community among indie devs in Ohio. 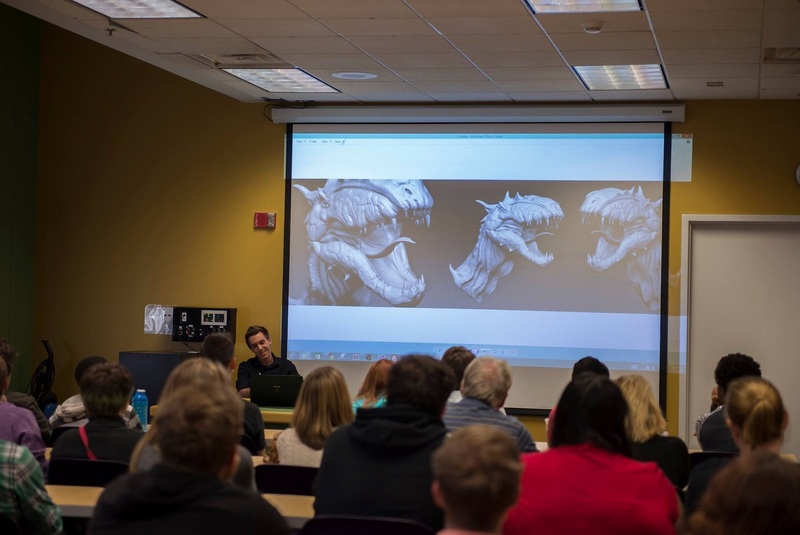 They host events such as the Central Ohio Game Dev Group (COGG), the biggest game developer meetup in Ohio, and play a key role in organizing and throwing the annual gaming conference known as the Game Developer Expo (GDEX). 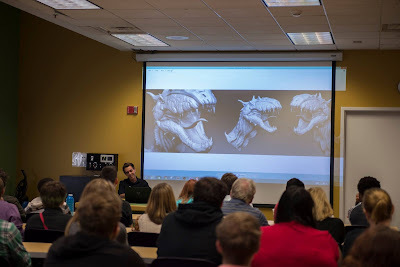 Cody Starcher, Community Coordinator for Multivarious Games, commented that, “it’s because of this community focus that we’ve also been able to bring really cool events to Columbus, such as last year's Unity 5 Roadshow.” This was a showcase for Unity’s new game engine before it was released. Cody continued, “We were able to talk them into choosing Ohio as one of their stops along the country, and we ended up tying for the fastest ticket sell out in the world because of it. This will be the fourth year for GDEX, and it continues to grow. In 2015 the expo hosted 74 exhibitors including tech giants such as Microsoft. With attendance up 94% on average each year, Multivarious Games hopes to have over 100 exhibitors for the 2016 expo this coming fall. With past presentations including Rare’s composer Grant Kirkhope and Howard Tsao from Muse Games as precedence for what is to come, 2016 will surely shape up to be an exciting event for anyone involved in the game industry. From Cincinnati, straight across the heart of it all to Cleveland, a community of men and women work hard to get their games noticed in a constantly growing and crowded market. This community is fueled by a desire to make great games and help each other improve. Ohio may not be known as a hub for tech and software development yet, but with the passion that this growing community of developers shares, expect that all to change. 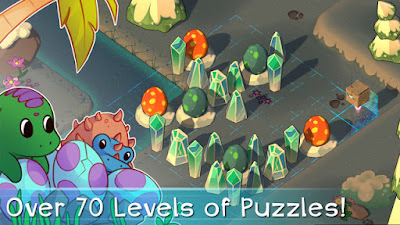 Check out more from Multivarious Games on their website. 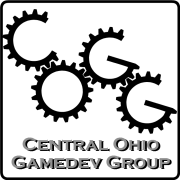 Are you an indie game developer in or around Ohio? We want to know your story! Contact Nintendo Love Affair through email, twitter, or leave a comment below.